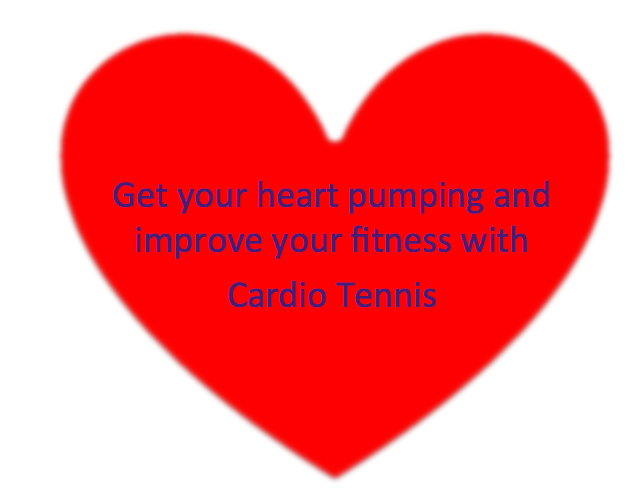 Want to improve your level of cardio-vascular fitness? 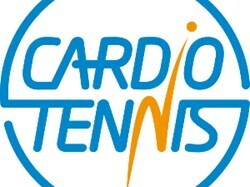 Cardio tennis is a fun, sociable group fitness class set on a tennis court. 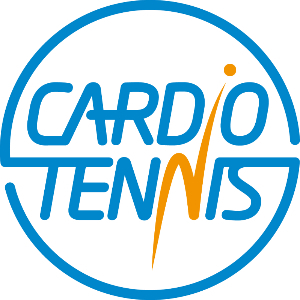 Led by our coach, Will, and supported by music you will work through tennis drills during your class and have a great cardio workout. Come along and try it - Saturdays at 11.30a.m. : £5 per session for ATC members; £8 for non-members. Please note that all participants must confirm that they are fit and healthy enough to take part. If you have any queries at all about your ability to participate, please ensure that you have consulted your doctor prior to attending. All participants will be required to complete an Informed Consent form before being allowed to take part.